You are invited to apply for the Playworks Maryland Recess Implementation Grant Opportunity funded in part by France-Merrick Foundation. Playworks Maryland will select ten elementary schools to participate in the initiative during the upcoming school year from September 1, 2018 – June 30, 2019. Though funding and the commitment are for one year, partnership with Playworks is encouraged to continue into the following year. There are currently ten opportunities available for Anne Arundel County and Baltimore County elementary schools. Funding from The France-Merrick Foundation will serve as a subsidy for elementary schools looking to support their teachers and recess staff to strengthen programming and to provide safe and healthy recess through professional development training (PRO). 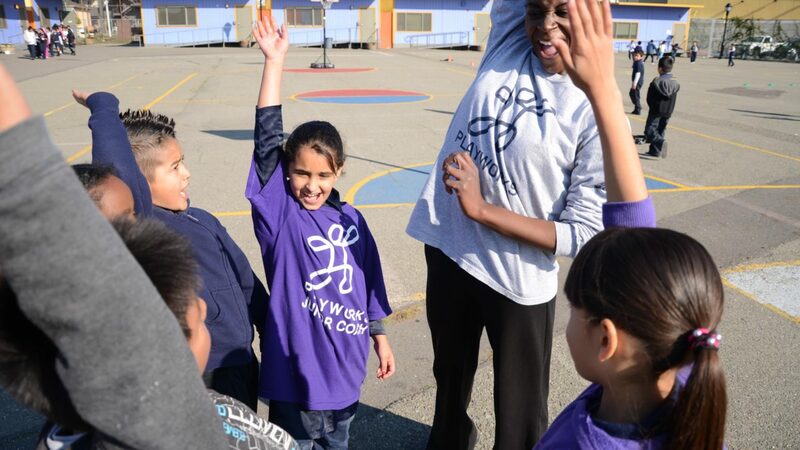 Playworks PRO services provide schools and youth serving organizations with an on-site trainer who develops dedicated recess staff with the same curriculum used to certify our school-based Program Coordinators or “Coaches”. Our approach to professional development offers our expertise in transforming recess from what can be a problematic time of the school day to a positive contributor to the learning environment. Our audiences range from teachers to playground monitors and parent volunteers. A Comprehensive two-day training led by Playworks for up to 35 participants on key topics including: Introduction to a Healthy Recess, Playground Games, Group Management, Recess Systems, and Successful Recess Indicators. Playworks trainers conduct in-depth, real-time observation of the schools playground and consult with the recess team to ensure successful implementation and a full day site visit following the training. A Playspace Transformation Project, reviving recess by brightening blacktop areas with multi-purpose areas, foursquare, peace-paths and game boundaries. Transformation projects allow educators to immediately apply strategies from the Recess Implementation training using the physical attributes of their site. (On-site volunteers required day of transformation). Through this competitive Request for Proposal (RFP) process, Playworks will select 10 Anne Arundel County/Baltimore County elementary schools to participate in the 2018-2019 initiative. Existence within the boundaries of Anne Arundel County or Baltimore County. Availability to host a consultative visit with action planning. Selected schools will be asked to identify two consecutive days (weekends allowable) between September 1, 2018 and June 30, 2019 to receive their training. Schools selected will have the opportunity to invite neighboring education staff from other schools to attend their training if slots (up to 35 participants) are available. Please note only the ten selected schools will receive Playspace transformation projects and follow up consultation visits.  Completed form application must be submitted by March 01, 2019 before 5:00 p.m. eastern time. Playworks’ mission is to improve the health and well-being of children by increasing opportunities for physical activity and safe and meaningful play. Playworks is the leading nonprofit in the country to leverage play as a tool to promote healthy behaviors and support a healthy learning environment in elementary schools. Our goal is to establish play and recess as a core strategy for teaching social emotional skills, conflict negotiation strategies, and to create a safe space for improved learning and student success. Be one of the ten schools to get selected for this opportunity from Playworks Maryland.